If you don’t want to move to Montana, don’t watch this video! There, warning posted. This video was produced to showcase how we can take your stills, combine them with photos and video footage from our extensive archive and create a sales, presentation tool to serve you. This video is our lure, baited hook! There, honesty on the table! Posting it has brought in two jobs for us we hope you’ll be the third. There, pitch aside! We’ll be posting those completed videos very soon, probably late November or first week of December. Even if you’re not in the market for a custom home, built in heaven, doesn’t it still call to you?! (well maybe not if you’re in love with big city living!) That aside, does this video give you a ‘feeling’ of what it would be like to live in your custom built home somewhere in Montana? Again, this video was not generated for a commercial client, it’s our tool to showcase how we can combine stock photos and video to produce a commercial sales tool without having to add the considerable costs involved in ‘on location’ shoots. 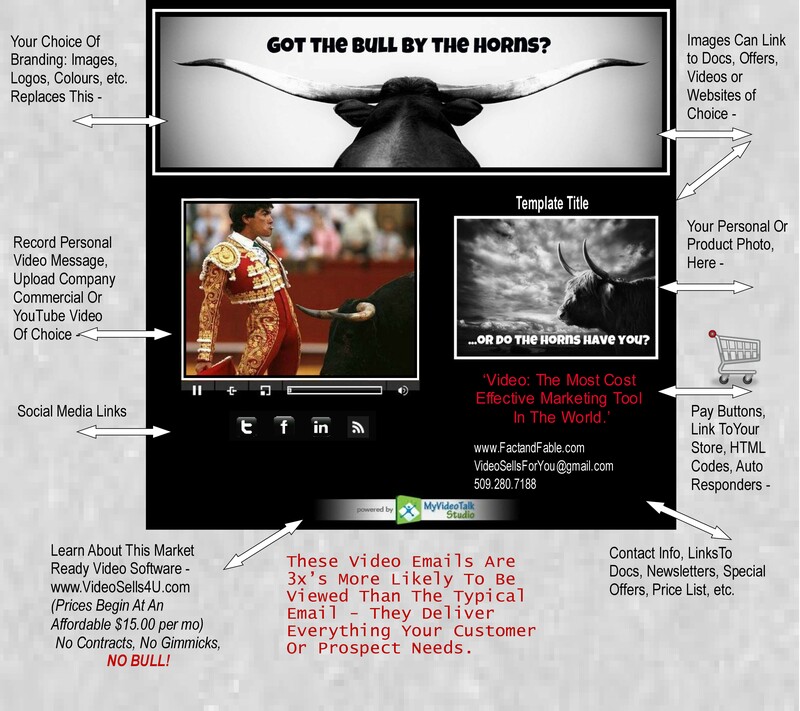 We combine video, photographs, music, and a sales angle/specific pitch to produce a advertising tool for you. The method is simple really, and its been used for as long as anyone can remember- its summed up as: ‘tell me a story’. In the world of competitive marketing and advertising, most agree that ‘the story sells’ & ‘the facts tell’. With the profusion of video portals and proven statistics of millions of daily viewers not only visiting these portals such as YouTube, but sharing the videos with each other. Video is the sales tool and its become a necessary one if you’re to remain competitive. Having a video working out there for you, as a ‘cyber employee’ is one of the best investments you could have. That video, will work tirelessly for you, night and day, everywhere at once! Everywhere where you cannot be. Video is today’s ‘show n’ tell’. Its our brochure, our ‘Sales Rep’, our ‘Exhibition Booth, our TV & Radio commercial, our conference, etc. We help you decide what type of video you need; branding video, product demo video, simple pitch to pull traffic to your website, video, virtual tour video, talking head video, etc. Video sells for you. It does the heavy lifting. If the video has a narrative quality, if it entertains while it informs, and elevates your perception of the product or service its portraying then you have an ‘all in one’ sales staff’. Think of it, if you then take this video and strategically place within the world wide social media circuit, haven’t you saved money when you consider the typical costs involved in producing traditional, time honoured, advertising and marketing materials? Here at NewMediaResources, INC (http://newmediaresources.net) we are able to draw from our archive of video footage and photographs when we assemble your marketing tool. We’re experienced at developing concepts that sell products and services without having to travel to your location which often makes custom video production costs prohibitive.